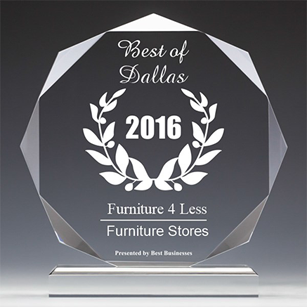 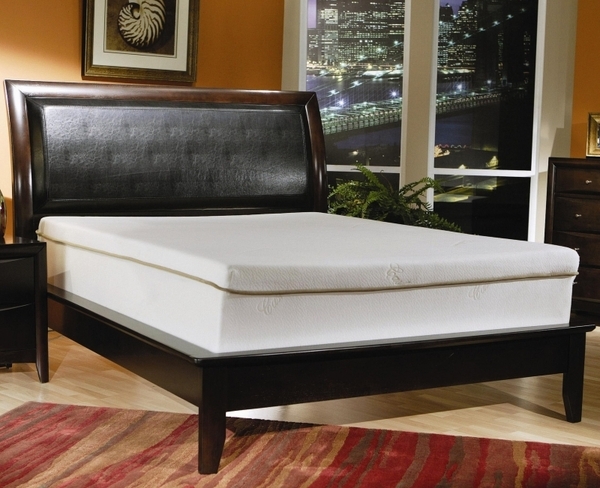 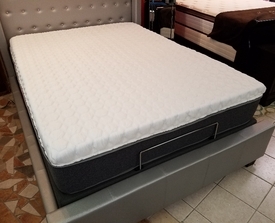 This Pillow Top mattress is the ultra plush pillow top design with unsurpassed pressure relieving comfort. 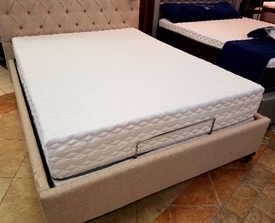 This mattress works to conform to your body as you get the best night's rest. 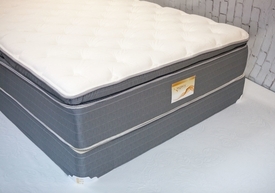 This mattress has luxurious cashmere blended into the dust mite and allergen resistant cover. 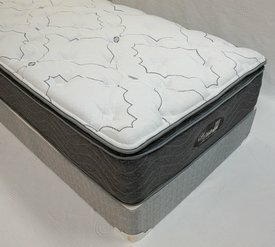 This could be a good mattress for a side or back sleeper.